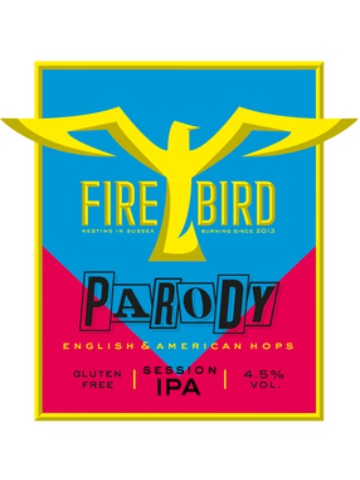 A golden pale ale with a balance of floral and citrus notes on the 2 nose. Flavours of floral honey and spice come through on the palate and are balanced by a dry and bitter finish. 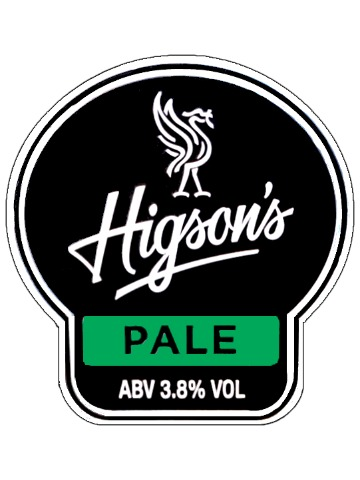 A classic British Pale Ale. 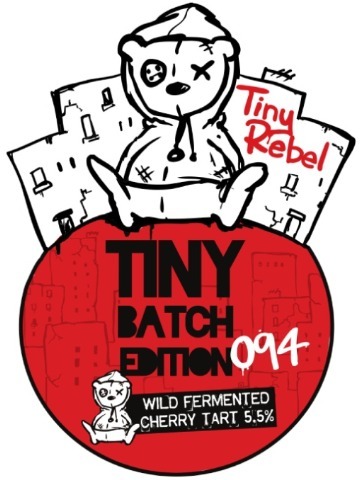 Super limited edition wild fermented cherry tart. 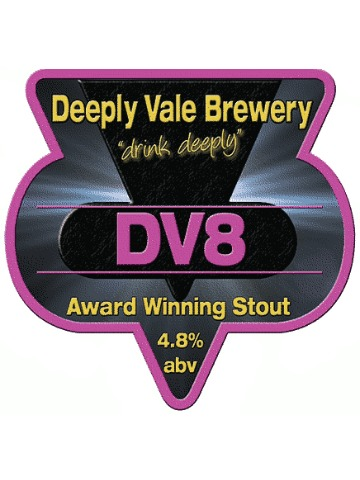 A huge hop fest of Pacific Gem, Citra, Mosaic and Simcoe. 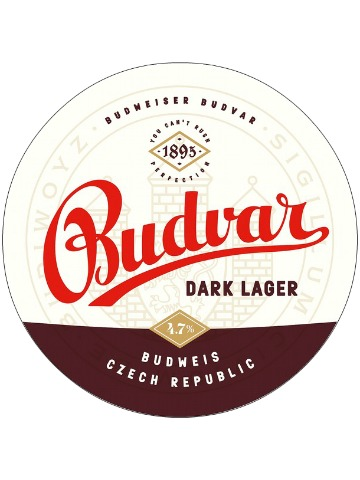 The finest available ingredients are transformed into Budějovický Budvar's dark lager by the devotion to the brewers' art so long cherished by the brewery. The result: a lager with an inimitable flavour straight from the heart of darkness. Award winning dark lager with coffee and a bitter chocolate essence. 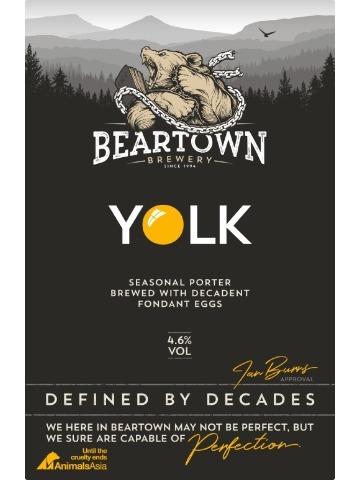 Brewed and matured for 102 days, about 7 times longer than most other beers and using the finest ingredients: Moravian Malt, Whole cone Saaz hops, Artesian water from a Glacial well directly underneath the brewery and our own strain of yeast. This beer is perfectly balanced and remains independently owned by the Czech people. 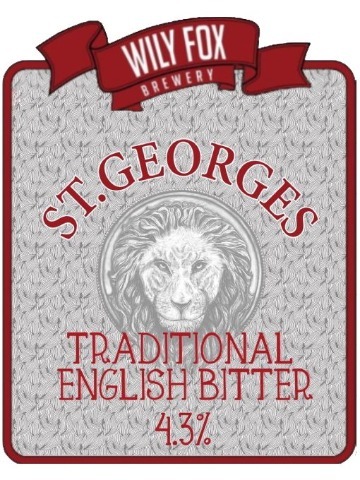 This has been our seasonal ale for April - ideal to celebrate St Georges Day in style. 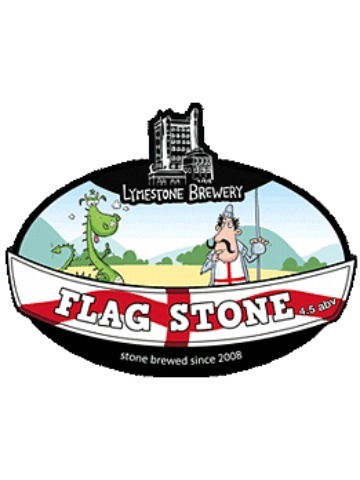 At 4.2% abv, and a red/orange colour this hoppy ale is ideal to toast England and St George. A no holds barred all American IPA. Made the American way of bigger is better, it uses large quantities of the best hops America has to offer to achieve the desired effect of a deceptively strong but extreme tasting beer. Hops used, Amarillo, Centennial and Mosaic. Bitter as an IPA should be with the taste of tropical fruits and citrus. Brewing notes: One of the best beers I’ve brewed, very proud of this one. Creamy rich session stout brewed using decadent egg fondant.